The anti-trust watchdog will soon begin final hearings into alleged anti-competitive practices of global giant Google, which has been accused of abusing its market dominance in ranking its Internet search results. 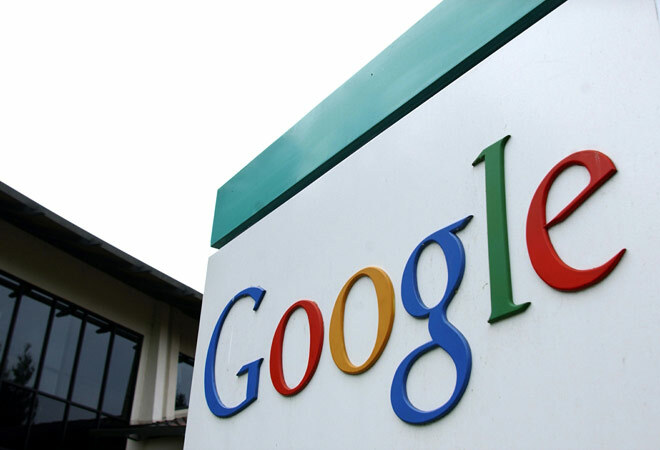 Anti-trust watchdog CCI will soon begin final hearings into alleged anti-competitive practices of global giant Google, which has been accused of abusing its market dominance in ranking its Internet search results. While CCI would take a final decision after hearing Google and other parties in the case, including the complainants, the probe report of the watchdog's investigative arm, Director General, is believed to have found Google in violation of certain competition regulations. While there was no official word on the content of the probe report, Google said it is reviewing the report from the CCI's ongoing investigation. As per the norms, DG's report is not binding on the CCI and a final decision in this long-running case would be taken by the seven-member Commission headed by Chairman Ashok Chawla. The DG report is believed to contain comments and inputs from a host of entities present in the Internet business including some well-known ecommerce firms and web portals. While submissions from some of them appear to suggest violations on part of Google, others have sided with the US-based global giant. When contacted, a Google spokesperson said it was closely working with the CCI on the matter. "We are currently reviewing this report from the CCI's ongoing investigation. We continue to work closely with the CCI and remain confident that we comply fully with Indias competition laws", the spokesperson said. It has been alleged that Google manipulated its search results apart from imposing discriminatory conditions on advertisers, among others. Entities that submitted their views on the matter include Cleartrip, Rediff, MakeMyTrip, Media2Win and GroupM. Earlier this month, Chawla had said the Commission would take sometime before a final decision is taken. The process is fairly lengthy, it is a quasi judicial process. "We have to hear the parties involved and then decide. It will take quite sometime", he had said. CCI, which first received a complaint against Google back in 2011, has been looking into allegations that the company abused its dominant position in the search engine space for well over three years.